In this age of globalization and the Internet in which so many speak multiple languages with grace and ease, it is somewhat strange that some people think we are the only generation that has ever had this gift. Coming as I do from a country in which large numbers of us speak at least two very different languages, I find it odd when some make the claim that Jesus could only speak one. The claim is that His one and only language was Aramaic. But did Jesus really only speak one language? Let's explore what we can learn from the words of the New Testament and from studies made by others. We begin with the young Jesus, when His parents have discovered He is not with them in the caravan heading home. Instead they find Him at the Temple in Jerusalem. Hebrew was still spoken in 1st century Israel, of course, because this was Jewish land and had been for about 2,000 years. But the exile of the Jewish people had taken its toll on their choice of language, and Aramaic had spread throughout Israel to such an extent that Hebrew was now spoken, for the most part, only by the intellectually elite and the religious leadership. 46 After three days, they found Him in the temple complex sitting among the teachers, listening to them and asking them questions. This was the Second Temple in Jerusalem, where Judaism's best and brightest held court. The discussions would have centered on the Torah, the prophets and the Psalms, known to the Jews as the Tanakh. Their debates would all have centered around the Biblical text which was in Hebrew. 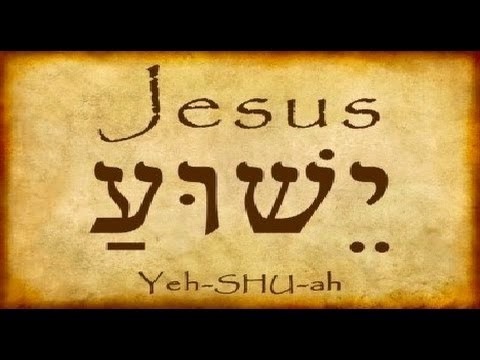 Jesus would have had to be more than just a little familiar with Hebrew, especially since the Gospel of Luke tells us that Jesus' answers and understanding of the Word of God "astounded" them. 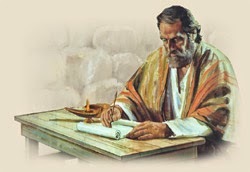 Jesus was only 12 years old at the time, and yet already His knowledge and grasp of the Scriptures amazed the Temple academia. Many years later, in Luke 4:16-17, we read that, "As usual, He entered the synagogue on the Sabbath day and stood up to read." Jesus read them a portion from the Book of the prophet Isaiah. "As usual," the text says. Rendered "as was His custom," in other translations. 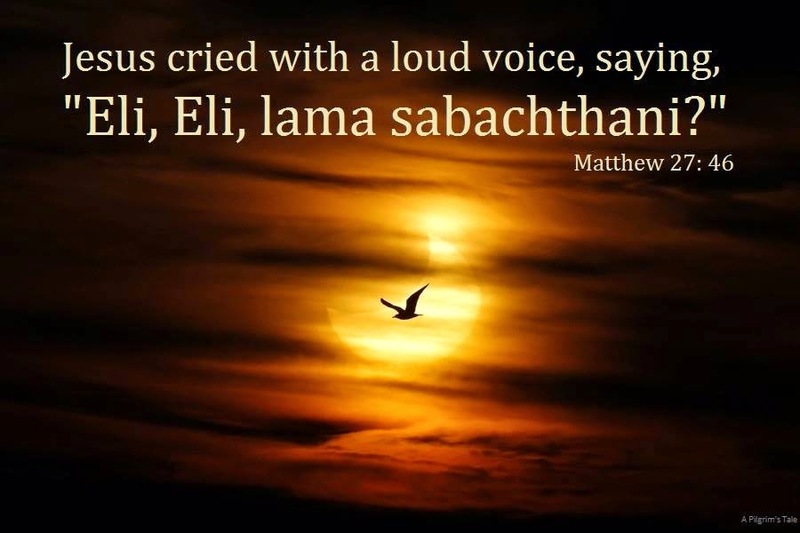 Jesus also uses other Aramaic words and phrases in the Gospels, such as "Talitha kum," when He raised a child from the dead, "mammon" in reference to money," and "Ephphatha," when He healed a deaf man. Now we know that Jesus also spoke Aramaic aside from Hebrew, but the evidence also suggests that Jesus' ability to communicate was not limited to just two languages. As we have already noted, this was 1st century Israel and Alexander the Great's conquests had brought the Hellenization of most of the region. Greek was now commonly spoken there as well. Jesus would have known Greek because He hailed from Galilee of the Gentiles, so named because of the preponderance of non-Jews who lived there. These Gentiles spoke Greek, and since Jesus was a tradesman before going into ministry -- whether as a builder, a stonemason or carpenter we aren't sure -- but He would have needed to know Greek to do business with Gentiles. 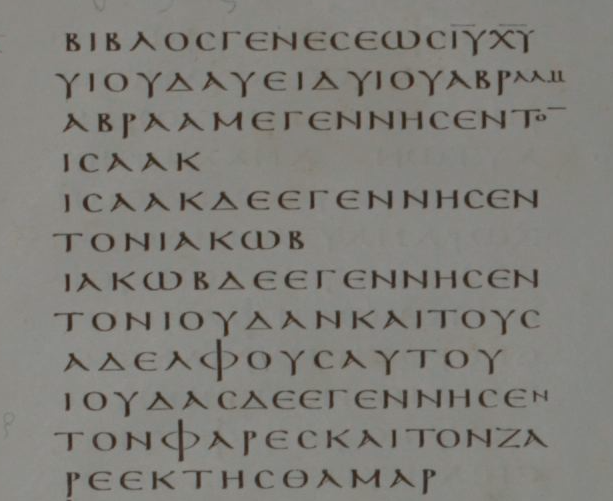 We know He replied to them in Greek because, as Dr. Carsten Peter Thiede tells us, His answer used "a wordplay that works only in Greek" (see article linked to below). Jesus' brilliant response not only foiled an attempt to trap Him in a political controversy, but also proved that He was a Master Communicator. This now brings Jesus' flawless grasp of languages to three, but we have yet one more to discuss. Israel was occupied by Rome at the time, and the occupying Roman soldiers, who were well-known for their cruelty and brutality, would not have bothered to learn either Hebrew or Aramaic to speak to the colonized Israelites. That meant that Israelites risked death if they didn't know Latin because, as Dr. James White points out, you would always want to understand exactly what orders an armed Roman soldier was barking at you because not knowing Latin could result in your untimely demise. 8 “Lord,” the centurion replied, “I am not worthy to have You come under my roof. But only say the word, and my servant will be cured." 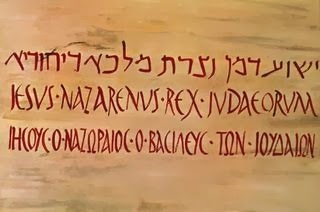 Pilate posted that sign in at least three of the languages common to the people of Jerusalem at the time; Hebrew, Latin and Greek. Since these languages were common in their day, why would Jesus not have known them?